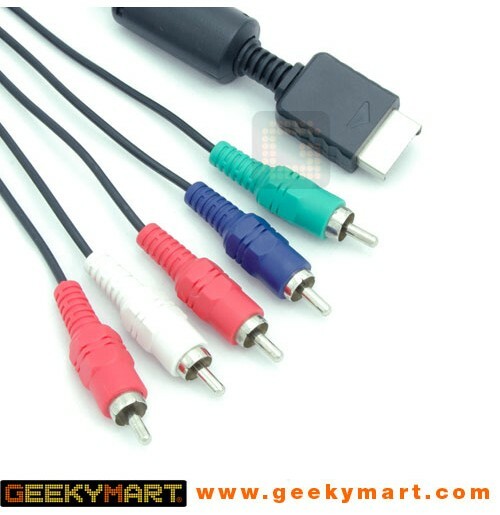 You can achieve superior sound and picture quality from your Sony PlayStation 3 / PS3 or PlayStation 2 / PS2 or even PlayStation / PSX with this high quality 5 RCA Component Cable. Today’s sophisticated video & gaming equipment requires enhance signal outputs standards to meet its needs. 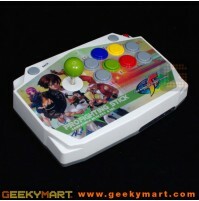 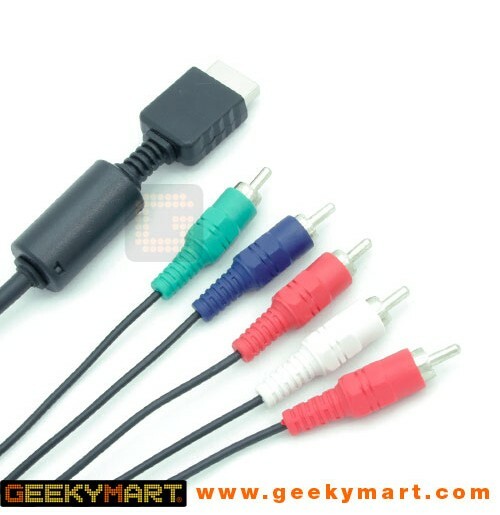 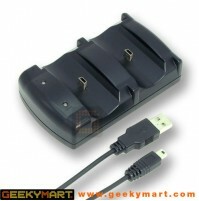 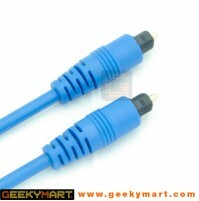 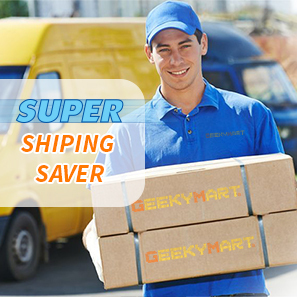 RGB component output enables high quality signal connection from Sony PS3 / PS2 / PSX to HDTV. 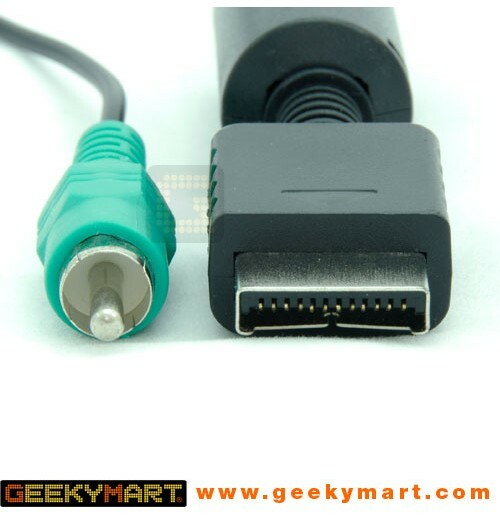 Experience the difference & unleash your Gaming Console Graphics Power with the 5 RCA Component Cable Design for Sony PS3 / PS2 / PSX.